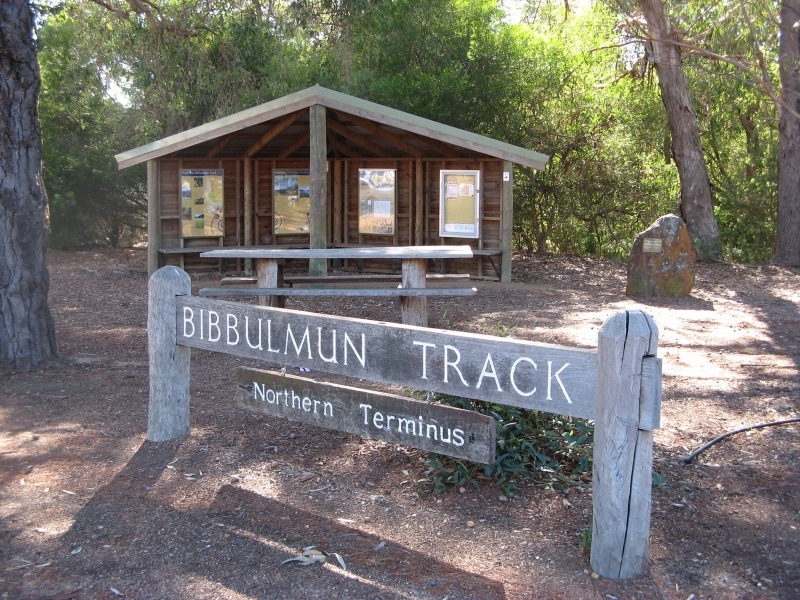 The Bibbulmun Track crosses the Mundaring Weir Wall. The pristine beauty of the weir makes it a popular spot to visit. Rolling lawns and natural bush surround the weir and the Bibbulmun Track goes across the weir wall. As well as being an idyllic place for bushwalking, Mundaring Weir is one of the world's greatest engineering projects and an important part of Western Australia's heritage. Completed in 1903, the Weir was the start of the water pipeline that pumped water to the Kalgoorlie goldfields, some 700km away. At the foot of the weir is the Number 1 Pump Station Museum where you can learn more about the brilliant engineer behind the project, C.Y. O'Connor, who endured much public criticism and tragically took his own life. 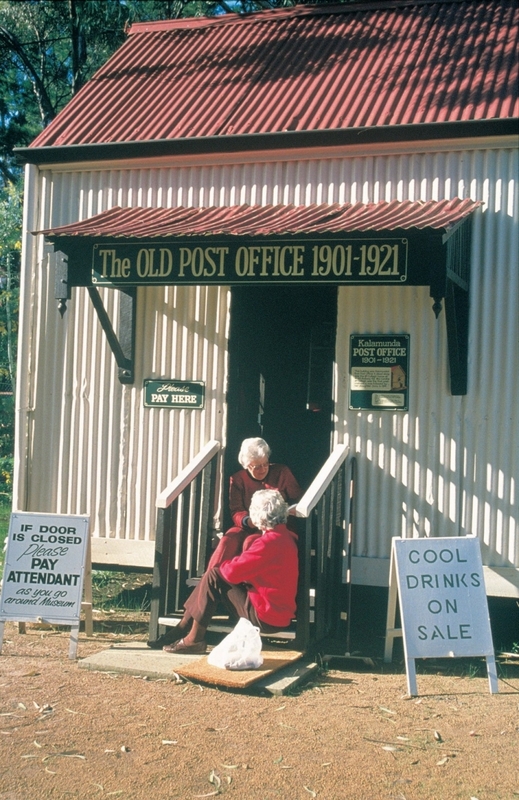 Dwellingup is the next town south of Mundaring. 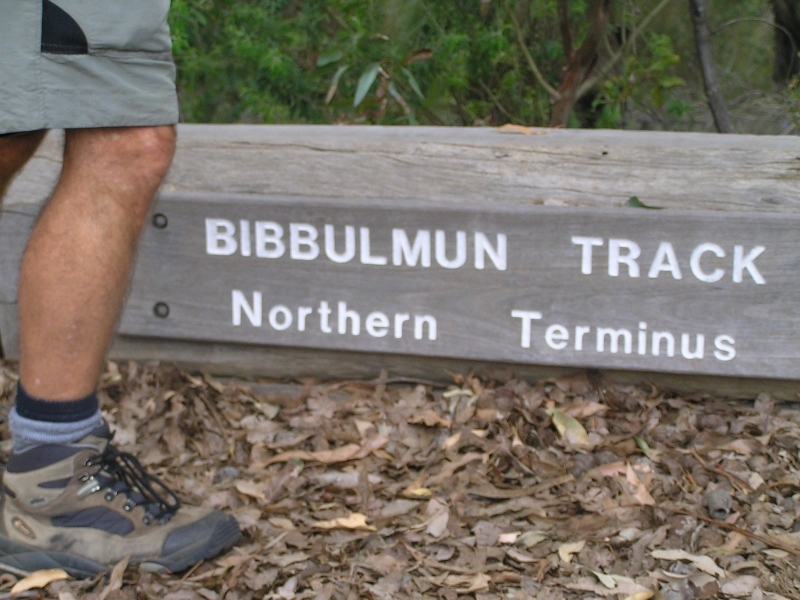 The walk between Mundaring Weir and Dwellingup (180km) takes approximately 13 days. North Bannister is 8-10 days (120km) south of Mundaring Weir. Whilst it is not a town, there is a roadhouse (known as Threeways) which can hold food parcels by prior arrangement. They have very few supplies for walkers. For travel details to Mundaring view the Section by Section guide for the Darling Range. The Mundaring Weir area has very few facilities. Accommodation options consist of the Mundaring Weir Hotel or camping at the Perth Hills Centre. There are also tearooms nearby and a wonderful outdoor cinema. The Perth Hills Centre (Allen Road, Mundaring - just off the Mundaring Weir Road) is open Monday to Friday from 10am until 4pm. Operated by DPaW, the Centre offers an extensive range of maps and guides, gift ideas, local art and souvenirs as well as drinks and ice-creams, and the outside deck offers a beautiful place to stop for a relaxing coffee. Contact the Centre for booking information or visit DPaW Campgrounds.